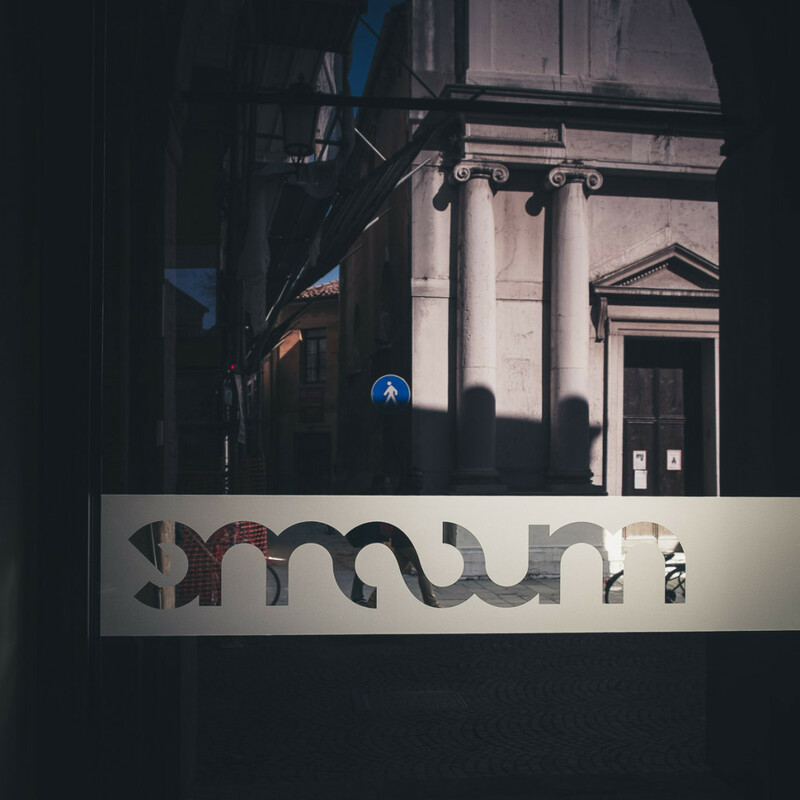 MUSME, inaugurated on June 5th, 2015, is already considered an Italian excellence. 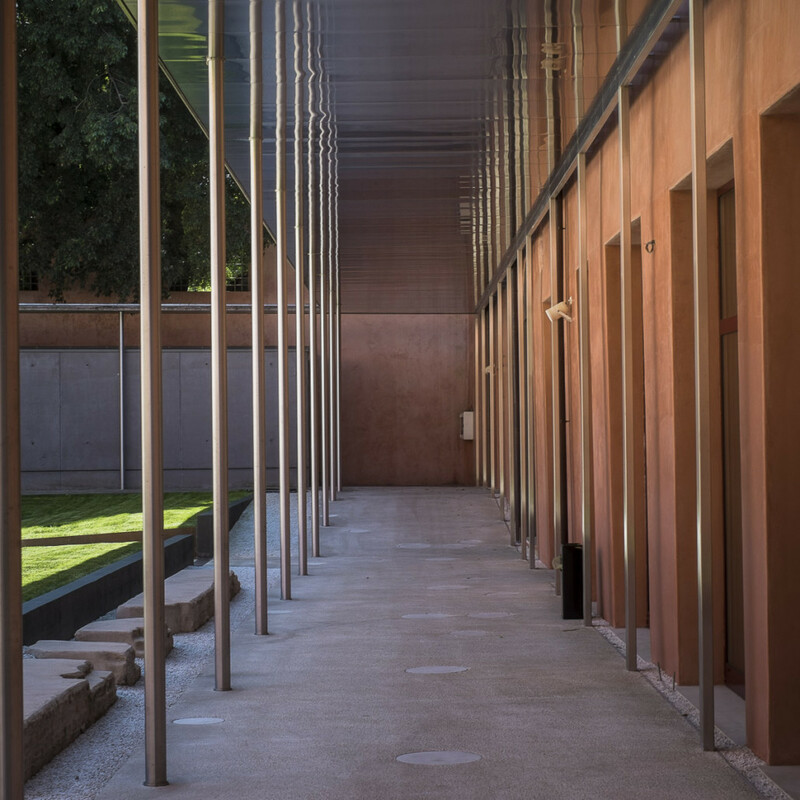 It is a new generation Museum that narrates, with a rigorous yet engaging language, the extraordinary journey of Medicine, from ancient discipline to modern science, with a keen eye on the history of Padua’s Medical School. Balancing the past and the future, MUSME revolutionizes the concept of Scientific Museum, combining History and Technology. A hybrid between a traditional exhibit collection and a modern Science Centre , it merges and renovates the museum approaches and captivates everyone, offering an exhibition that adapts to the visitor: from playful story-telling for the younger ones, to in-depth scientific analysis for scholars. 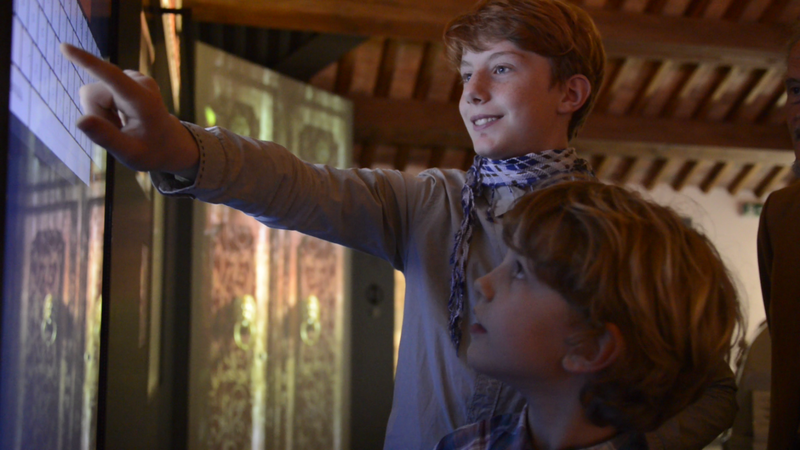 In 2015, MUSME won the prestigious “eContent Award Italy” for best content and services in digital format, in the category “eLearning & Science” and in a few months it climbed Tripadvisor’s charts, where it the 3rd place among the “Top 430 to do in Padua”, and the 1st place among Paduan Museums. 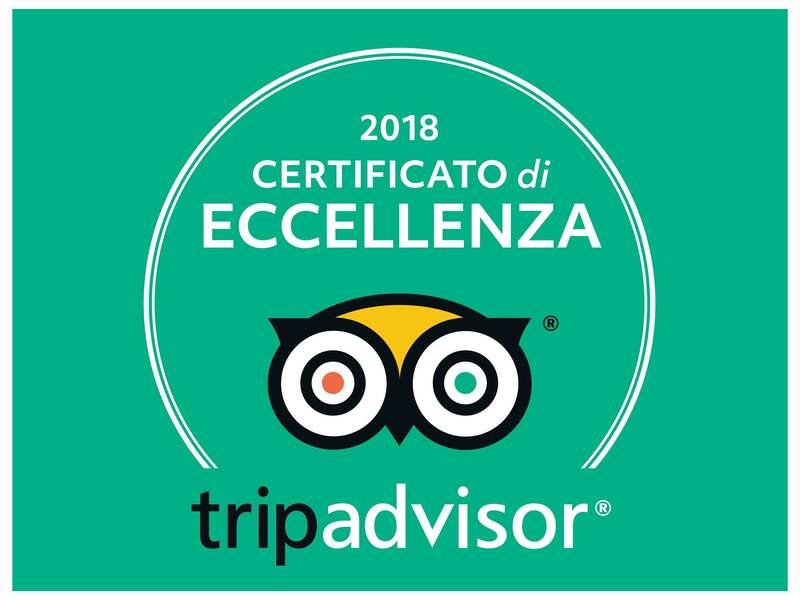 Success has been remarkable, particularly with school groups: hundreds of visiting classes began to spread the word and thus increased the visitor flow month by month. Our hope is to consolidate this positive trend through the years, also thanks to the constant renewal of exhibitions and educational initiatives. Our presmises themselves tell us about the extraordinary innovations of our past. 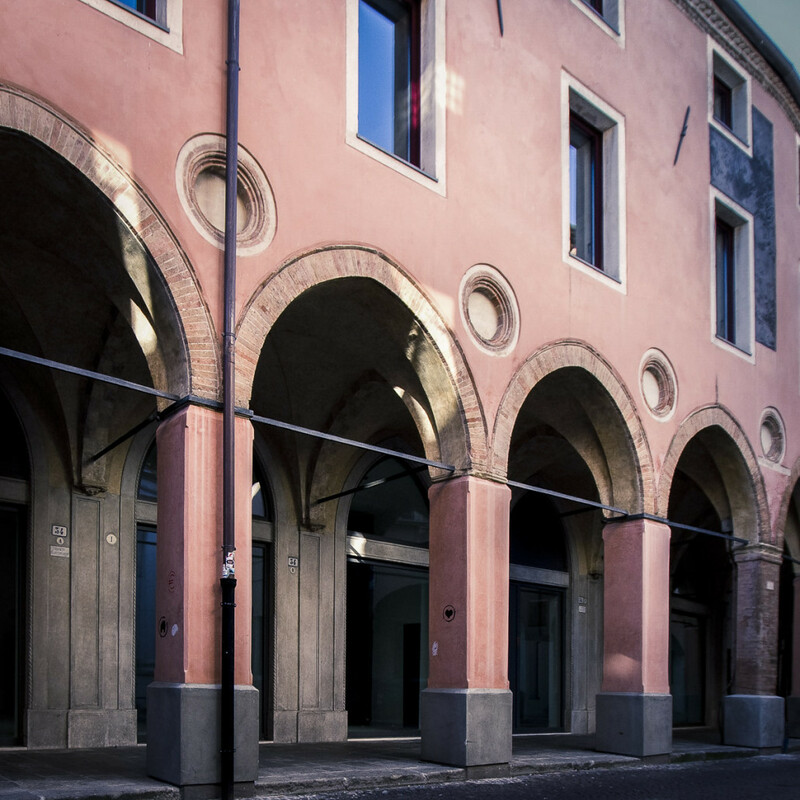 The Museum is set up in the 15th century building that used to house Padua’s first hospital, built in 1414 by the spouses Sibilia de’ Cetto and Baldo Bonafari da Piombino: the Hospital of Saint Francis the Greater. 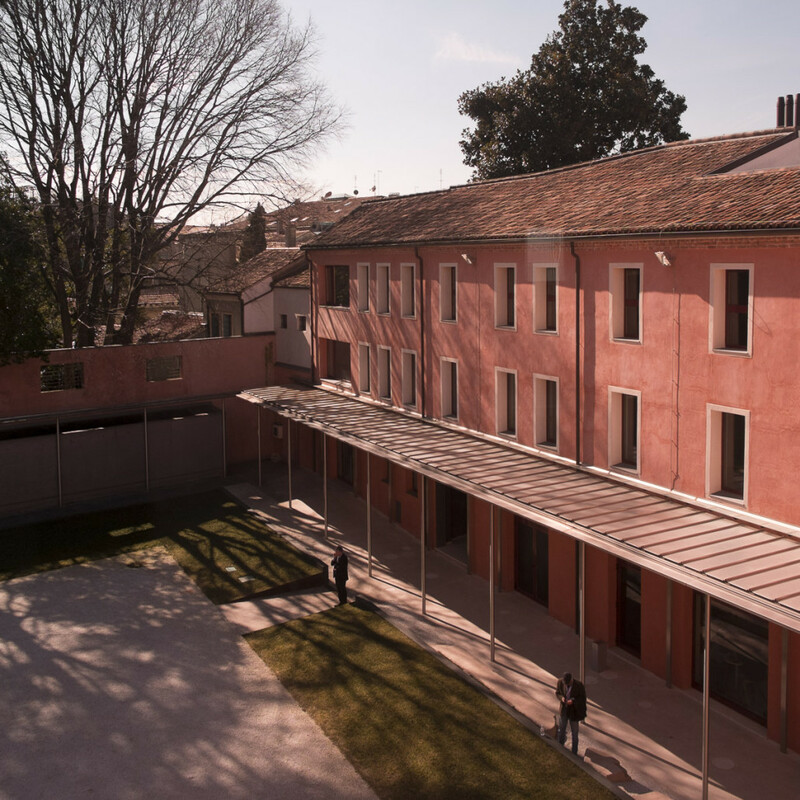 The Hospital of Saint Francis remained operative for nearly four centuries, until March 29th, 1798, when it was replaced by a new hospital, as requested by Nicolò Giustiniani, then Bishop of Padua: the Giustinianeo Hospital.